Thinking of buying a home in Vancouver? Use my custom proprietary search system to find the home of your dreams then call me to arrange a viewing and help you negotiate the best sale price. 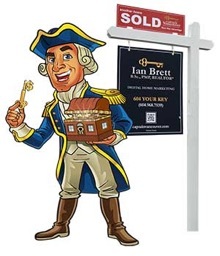 Call me at 604 YOUR KEY, (604) 968-7539 for an appointment to view any home you are interested in.